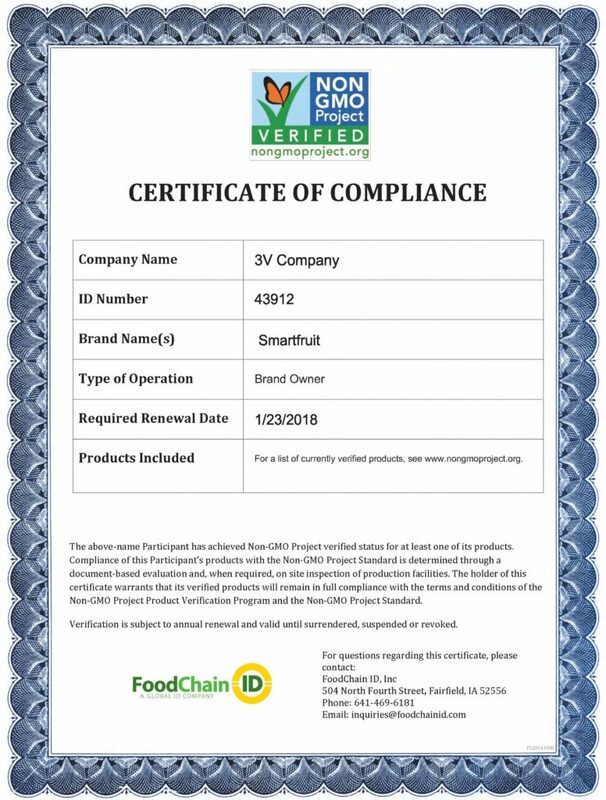 The Non-GMO Project is a mission-driven nonprofit organization offering a third-party non-GMO verification program to the standard consumers expect. We are the pioneer and established market leader for GMO avoidance. Non-GMO project has set the industry standard for non-GMO verification since the Butterfly first appeared on store shelves in 2010. An independent study by Consumer Reports found the Non-GMO Project Verified seal to be the only “highly meaningful” label for consumers looking to avoid GMOs.